The UK Environment Film Fellowships (UKEFF) have been awarded every year since 2005 to young Indian environment filmmakers, to create 12-15 minute impactful documentaries. Till date, 15 filmmakers have been awarded these fellowships. Every year, a theme is decided and young filmmakers are encouraged to submit proposals for films which depict originality in research work in terms of topical relevance to the theme. Filmmakers identify and team-up with subject experts/ professionals/ institutions and work closely with them during the making of the film to ensure a well-researched and high quality film. 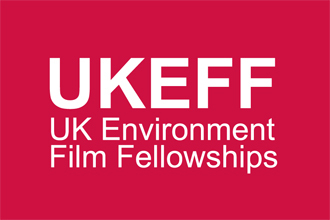 The purpose of UKEFF is to build capacity and encourage the environment filmmakers’ community in India. The films made by these filmmakers are important communication tools that drive awareness and action among viewers on the impacts and possible solutions for safeguarding the environment in India.